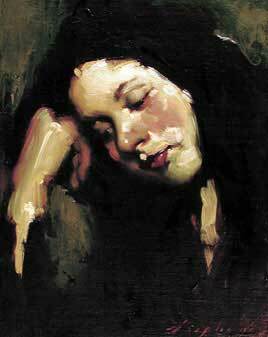 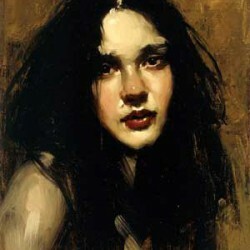 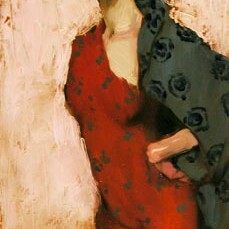 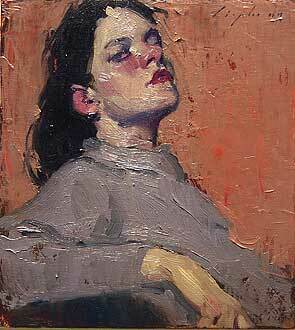 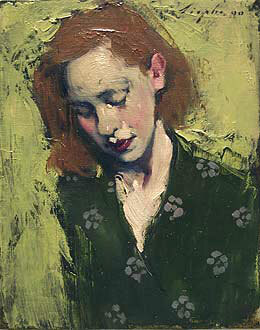 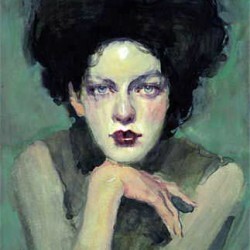 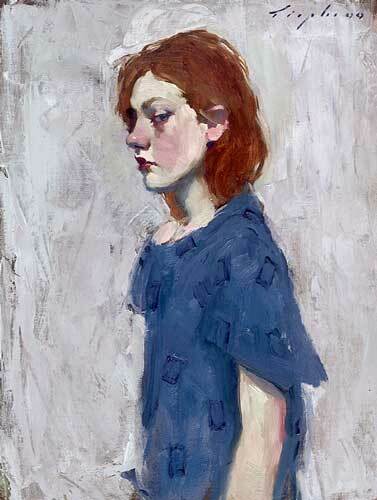 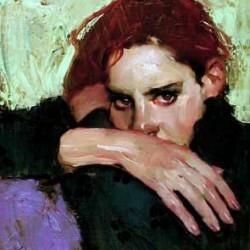 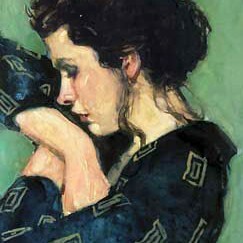 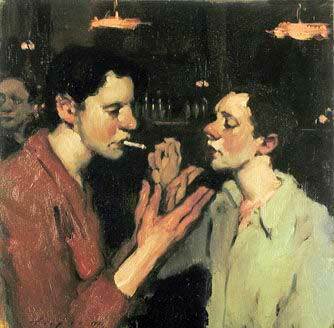 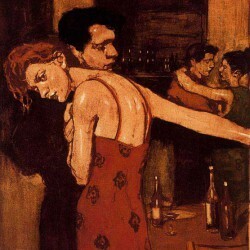 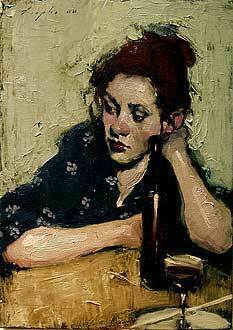 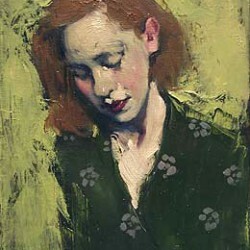 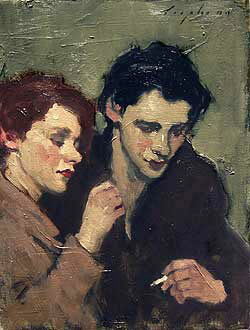 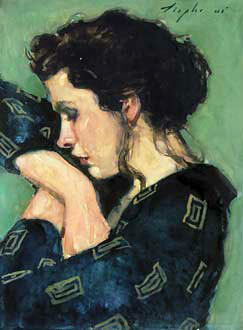 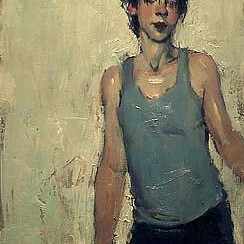 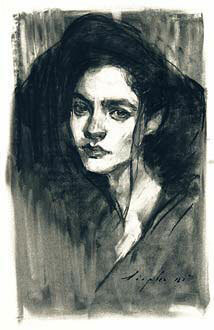 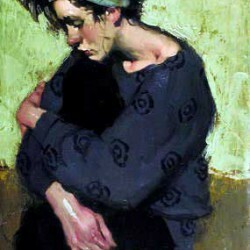 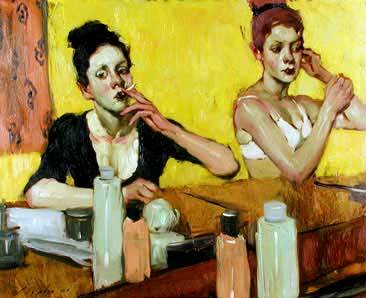 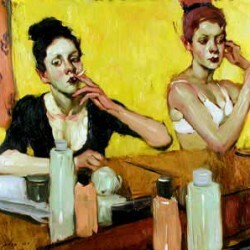 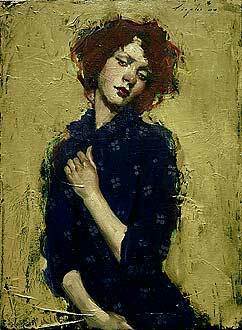 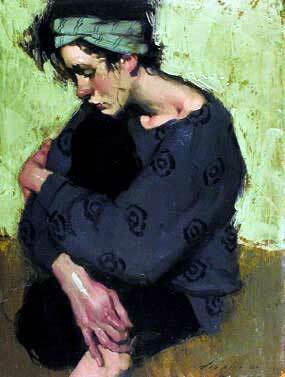 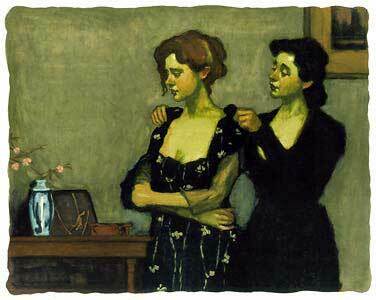 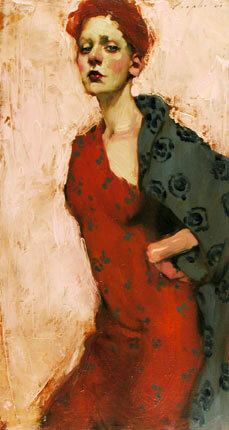 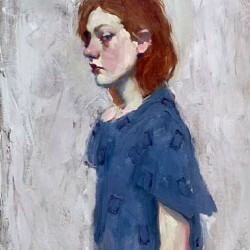 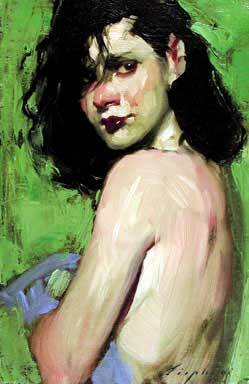 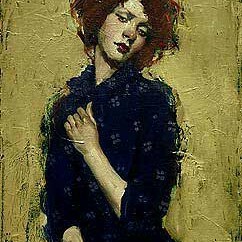 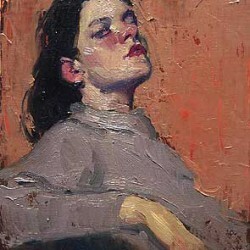 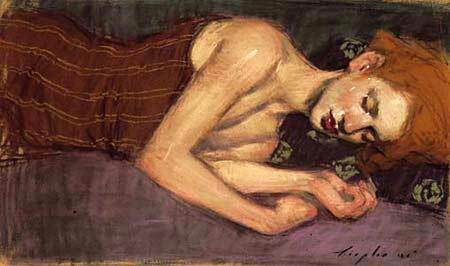 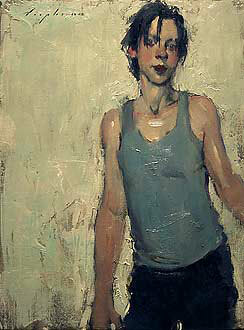 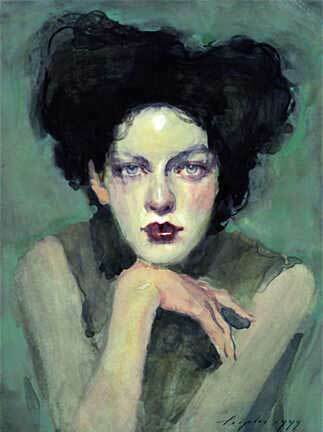 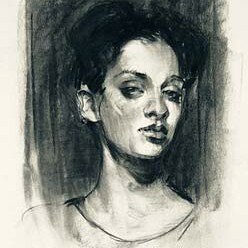 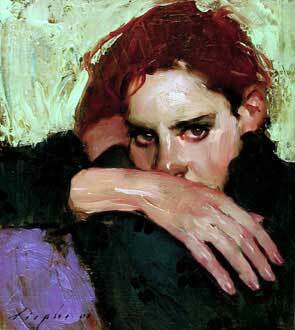 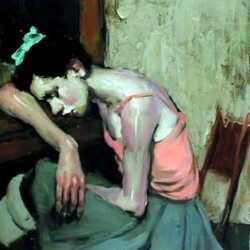 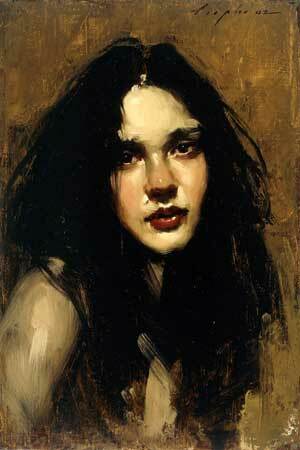 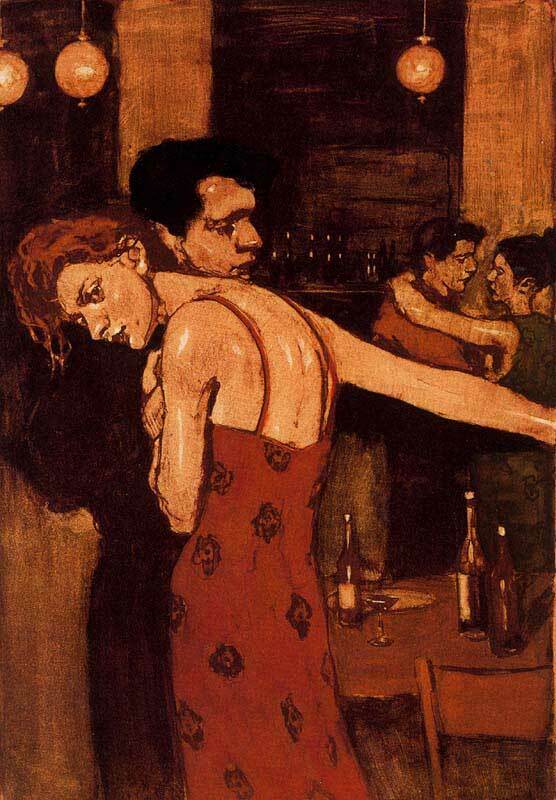 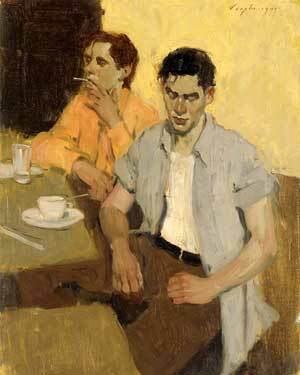 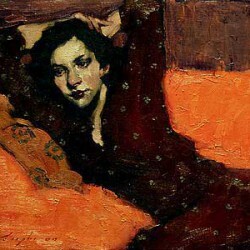 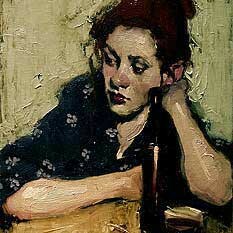 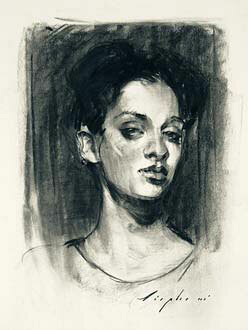 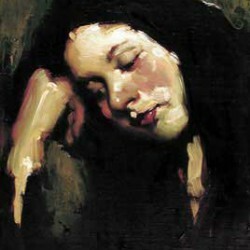 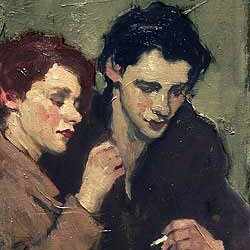 Malcolm T. Liepke was born in 1953 in Minneapolis, Minnesota. 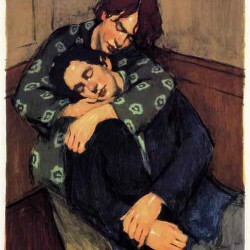 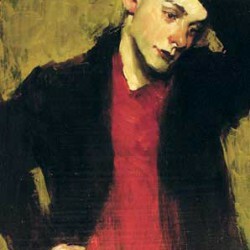 He studied at the Art Center College in Los Angeles but encountered significant obstacles in pursuit of his artistic vision. 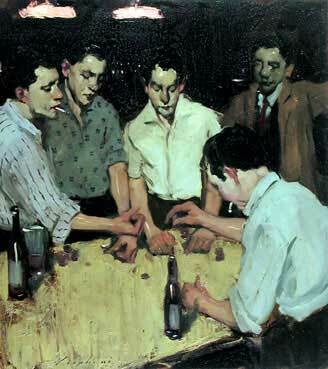 He hungered for 'classical' training rather than the conceptual ideas being taught. 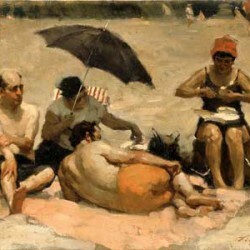 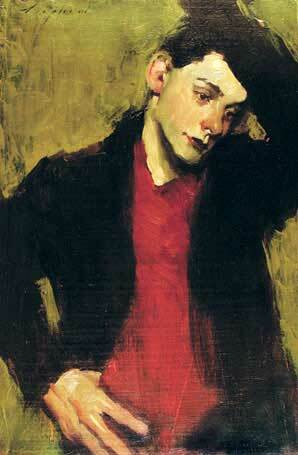 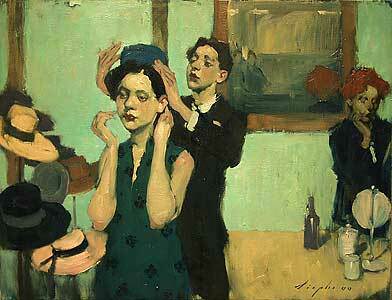 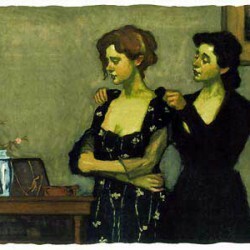 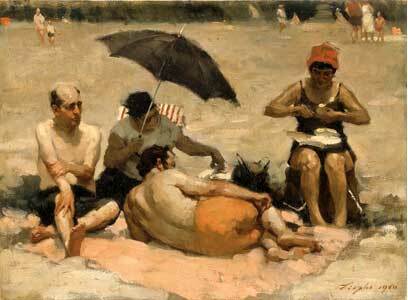 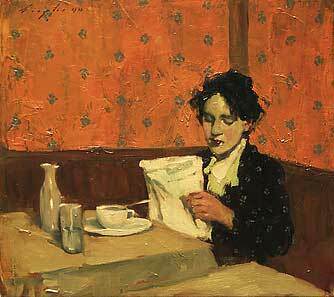 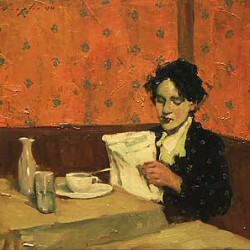 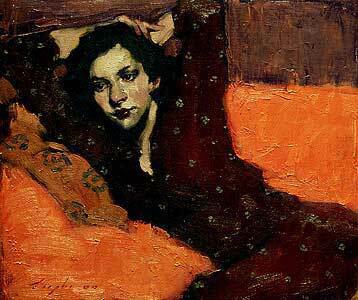 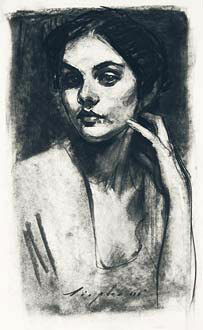 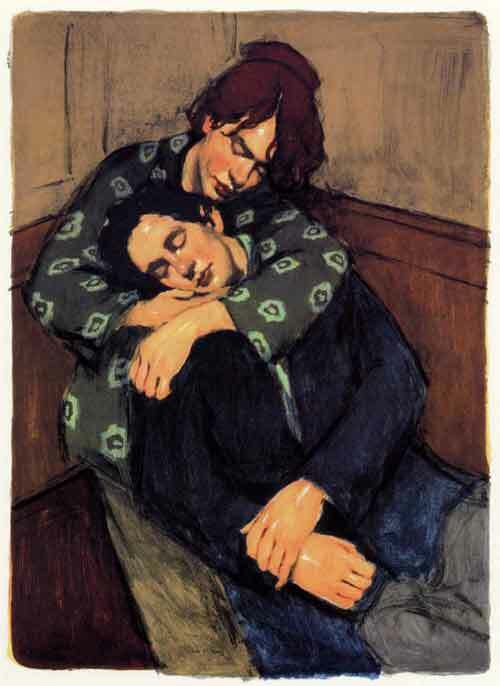 He moved to New York and began studying artists, such as Velasquez, Whistler, Chase, Vuillard and others. 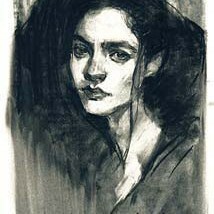 He says, "I learned color and composition and technique. 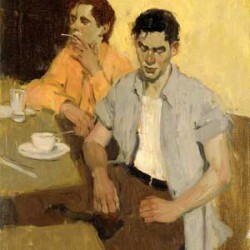 I realized that their work was my kind of work. 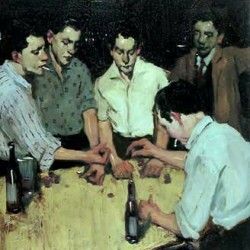 They were my heroes, so I became their student." 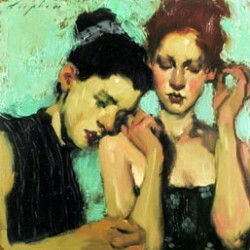 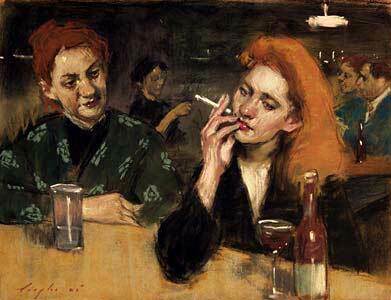 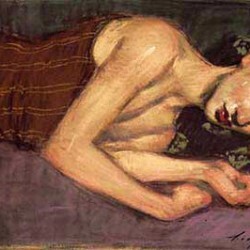 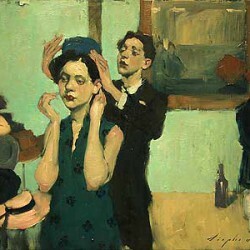 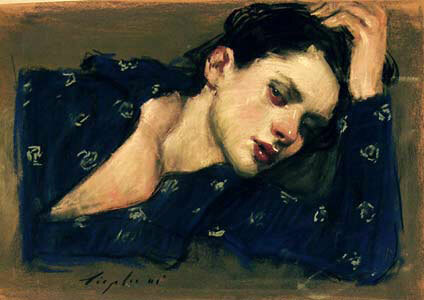 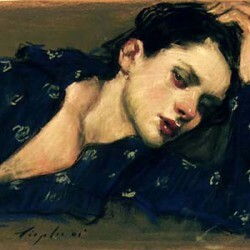 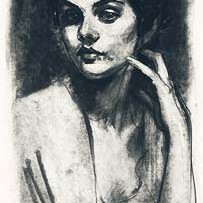 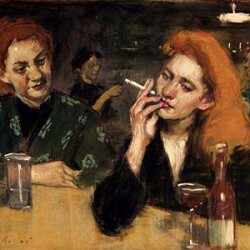 Liepke's first one-man show was held in the mid 1980's followed by twelve more sold-out exhibitions from New York to London to Hong Kong. 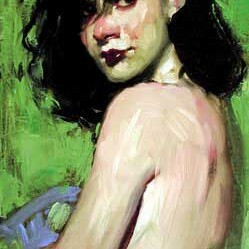 His work is now in the collection of the Smithsonian Museum and the Brooklyn Museum and he is considered by many to be one of the country's leaders in the resurgence of figurative painting today. Liepke's themes in human terms are often very particular to solitary moments, either in sensual pleasure or poignant loneliness.